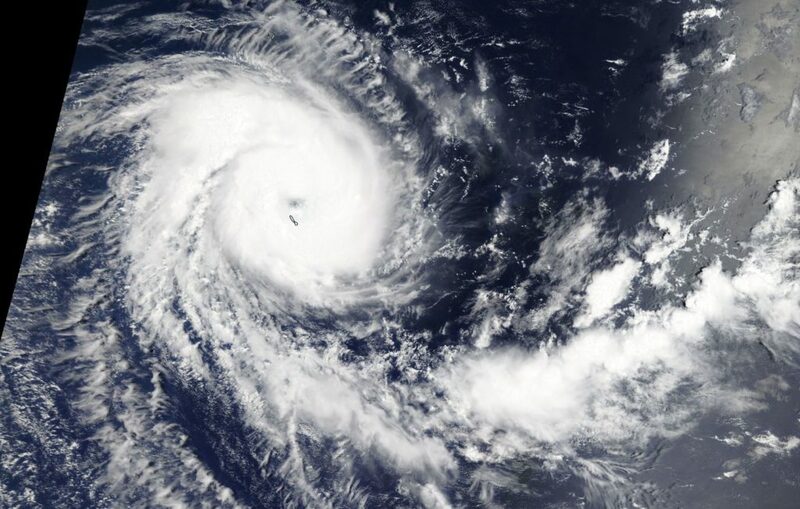 NASA’s Terra satellite provided a visible image of a more organized Tropical Cyclone Alcide in the Southern Indian Ocean after it reached hurricane-force. On Nov. 7, a visible image of Alcide taken by the Moderate Resolution Imaging Spectroradiometer or MODIS instrument aboard NASA’s Terra satellite showed an organized storm with a thick band of powerful thunderstorms circling the center. The eye appears ragged on the MODIS imagery and is about 10 nautical miles wide. Satellite data taken after the MODIS image showed that the system continued to strengthen.